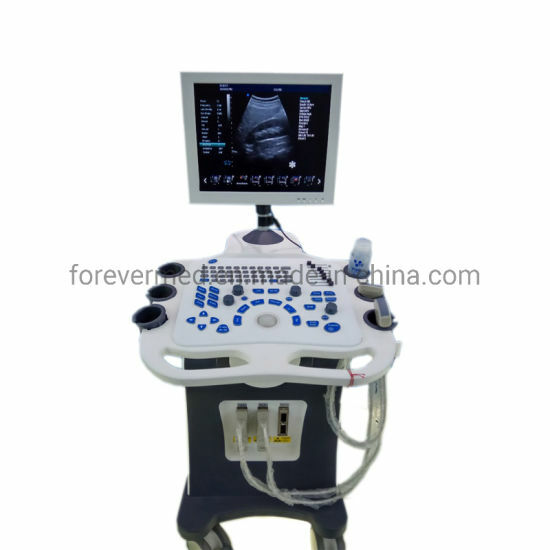 Ultrasound Machine, Cardiac Ultrasound, Color Doppler manufacturer / supplier in China, offering Medical Device 3D Trolley Color Doppler Ultrasound Scanner with Pw, ICU Medical Equipment Multifunctional Anesthesia Machine, Medical Inatrument Orthodontic Products Portable Dental Xray Equipment and so on. 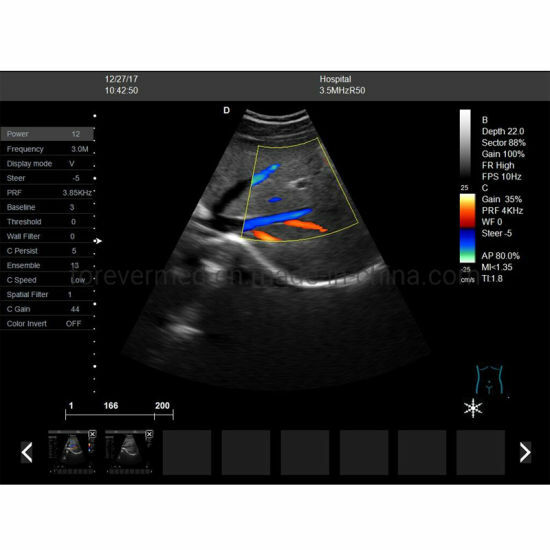 Color doppler YJ-U80TPLUS is a Full Digital Color Doppler Ultrasound Diagnostic System Machine, Based on Windows 7 platform, equipped with SSD (Solid State Disk), makes the storage safer and more reliable, easy for switching machine, 17 inch LED monitor. 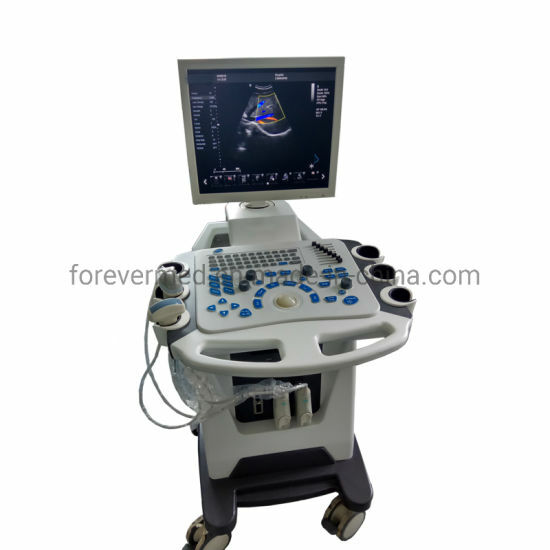 It can mesure: distance, circumference, area, volume, heart rate, tube diameter, narrow rate, angle, speed, abdomen, cardiac, general, musculoskeletal, early obstetric, middle and late obstetric, pelvic(uterus accessory), small organ, urology, peripheral, gestational week and EDD, fetal weight, etc. 3.Built-in 60G solid state drive,External USB storage. 4.Probe automatic freeze protection to extend the life of the probe. 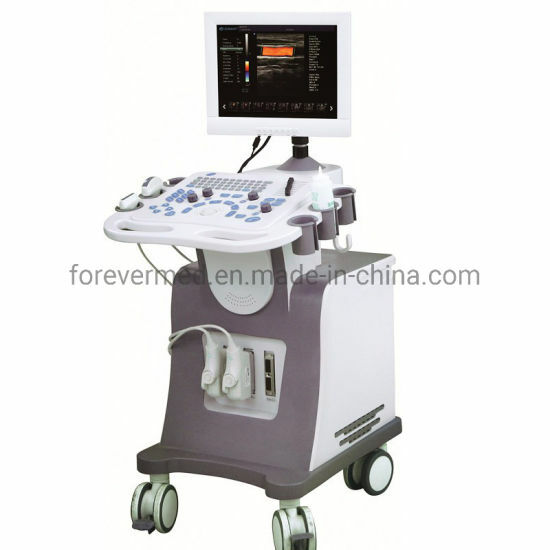 5.Rich clinical measurement software, apply to various department. 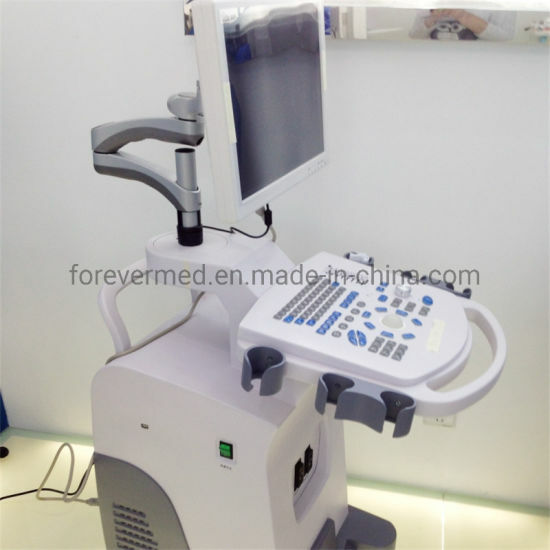 6.Display mode: B mode, C mode, PW mode, CW mode, real time 4D mode, B/C, B/C/PW, B/PW. 3.If there's a large quantity and you do not need the equipment so urgently , you can choose by sea to save some freight cost which takes about one month to arrive . No matter what the way you choose, please make it convenient for yourself.